Since 1971, when Memorial Day became an official holiday, the observance of Memorial Day has changed significantly. Moments of remembrance and reverence have been replaced with car sales and barbecues, while those who have made the ultimate sacrifice are often forgotten. This Memorial Day, the Texas Veterans Commission is asking you to take a moment of remembrance, at 3 p.m. on May 26 for one minute. The Moment does not replace the traditional Memorial Day observances, but it is intended to be a unifying act of remembrance for Americans of all ages to help reclaim Memorial Day for the noble and sacred reason for which it was intended—to honor those who died in service to our Nation. 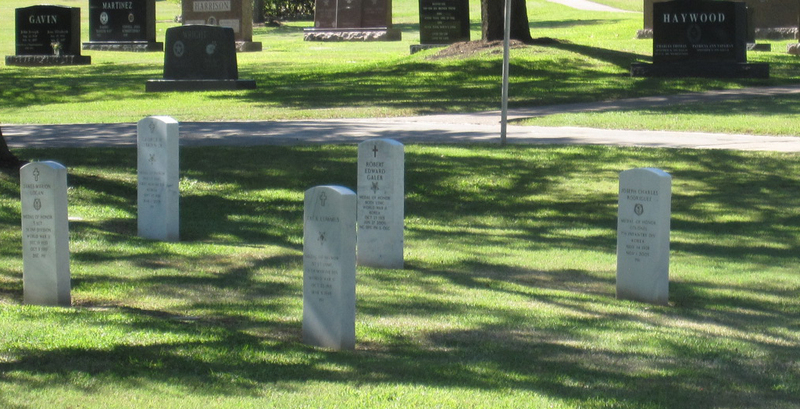 Take a moment to remember the more than 5,170 Texans who died while serving in the armed services during World War I. Take a moment to remember the more than 22,000 Texans who died while serving in the armed services during World War II. Take a moment to remember the more than 1,900 Texans who died while serving in the armed services during the Korean War. Take a moment to remember the more than 3,400 Texans who died while serving in the armed services during the Vietnam War. Take a moment to remember the more than 600 Texans who died while serving in the armed services during the Gulf Wars, including Desert Storm, Desert Shield, Operation Iraqi Freedom, Operation Enduring Freedom and Operation New Dawn. During the Moment of Remembrance, we come together as Texans to pay a collective tribute and lift up the lives of these heroes. We commemorate their deeds and give thanks for their valor. We celebrate the excellence of the ordinary men and women who rose to perform extraordinary feats. Their vigilant sacrifices serve to remind us of the values for which our nation stands – endurance, strength of virtue and a love of country. This Memorial Day, I want to remind Texans that it is a holiday unlike any other. 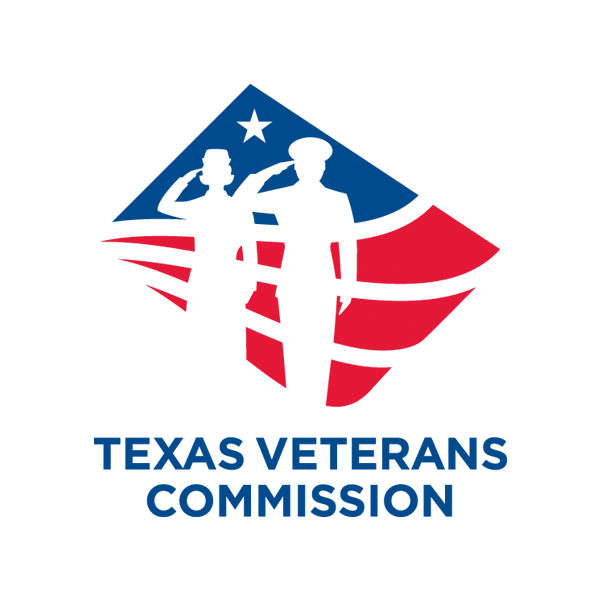 The Texas Veterans Commission was created in 1927 as the State Service Office to assist veterans of the Indian wars, Spanish-American War and World War I. Our purpose has always been to act as the state appointed advocate of Texas veterans as they attempt to secure the benefits rightfully earned in exchange for their service in our nation's armed forces. To learn more, visit www.tvc.texas.gov. Eliseo "Al" Cantu is chairman of the Texas Veterans Commission. Thomas P. Palladino is executive director of the Texas Veterans Commission.